In today’s ever-growing, ever-evolving threat environment, DGS understands the importance of a robust security program. We also recognize that every client is unique and there is no “one size fits all” solution. We have provided security support for over a decade, and many of our employees have a career’s worth of experience. We pride ourselves in providing our clients with the expertise to quickly recognize the issue as well as identify the specific needs and levels of support required for a professional solution. As a small business, we understand the pressure of resource constraints. Our experienced professional staff offer a wealth of knowledge and "lessons learned" over years of onsite work. This delivers a comprehensive skill-set instead of the standard large teams of individuals who also require a layer of management oversight. Whether you are looking for us to implement a full-scale security program, audit your existing procedures, provide disaster recovery, or simply perform a vulnerability assessment, DGS has the ability to adapt to your requirements and time constraints. Our innovative approach has enabled us to support a wide range of clients, from large Government agencies to small Commercial firms. While DGS does have partnerships with product vendors, we are a product-agnostic organization. We will not try to sell a Hardware or Software solution as a "quick fix". Rather, due to the wide-ranging expertise of our employees, we are able to work with your current tools, infrastructure, as well as your policy and processes to maximize your existing capabilities and secure your information. 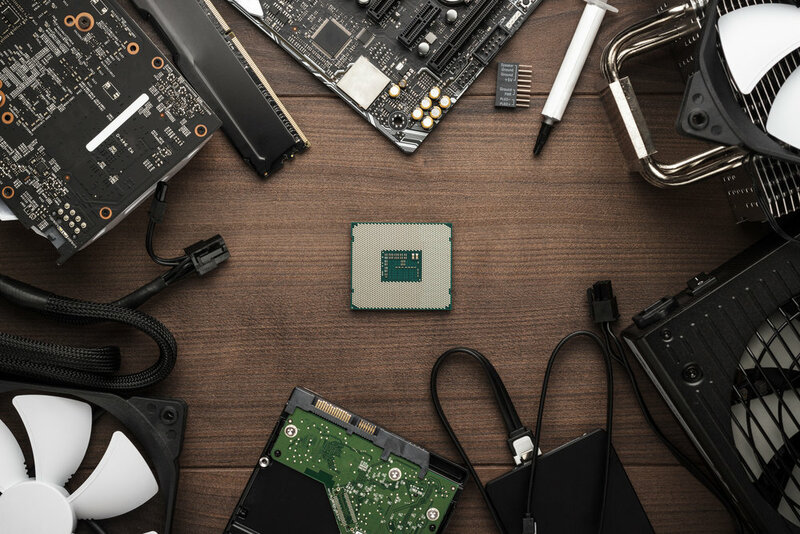 Should you need additional hardware or software, we will make recommendations based on your current environment, in order to ensure the proper application and cost-benefit within your unique environment. There are many organizations who brand themselves as "security" companies in today's over-saturated market. However, a closer look will tell you that most only offer a small component of security. Conversely, security is DGS' sole business. Because of this, you can have confidence that we will deliver premier talent, industry best practices, and above all else unparalleled customer service.